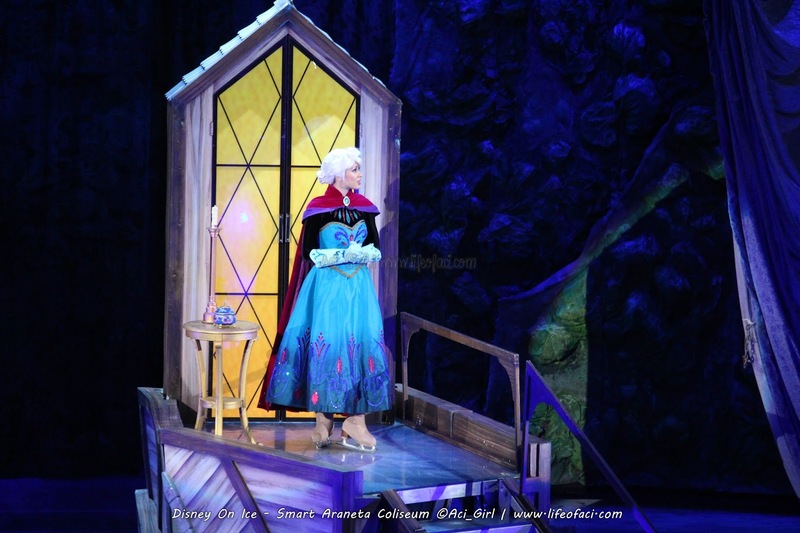 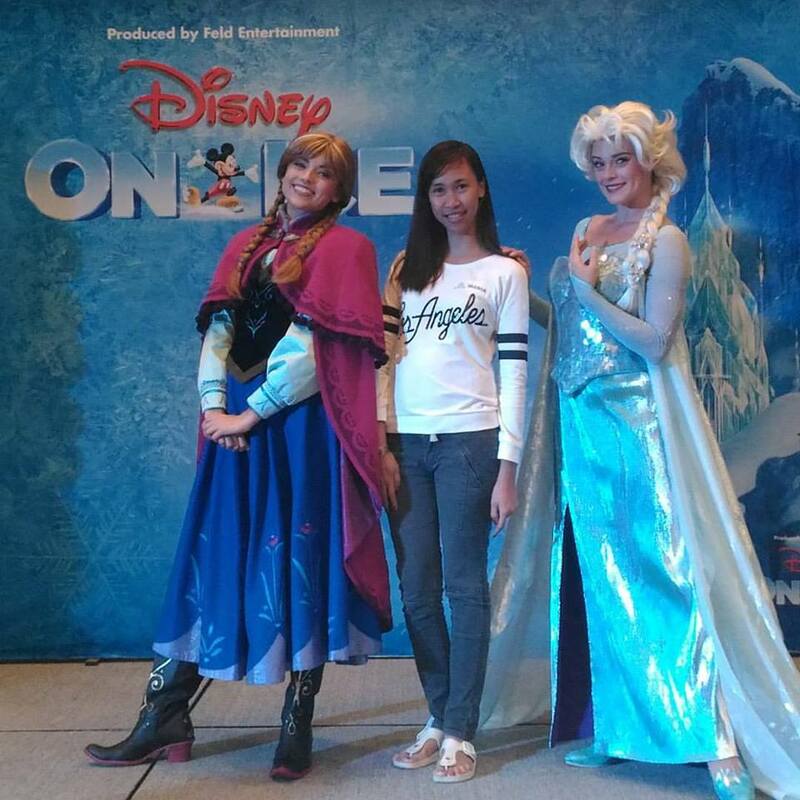 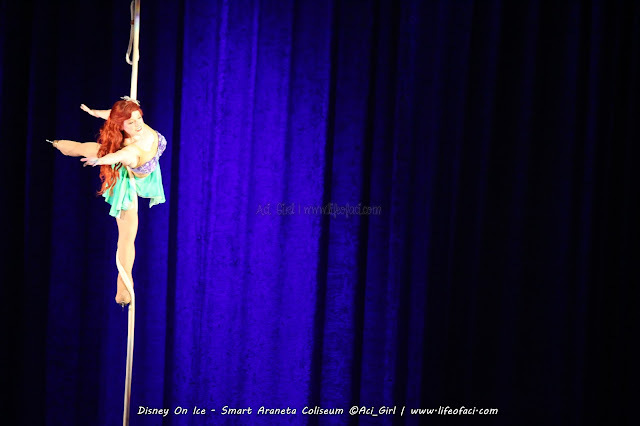 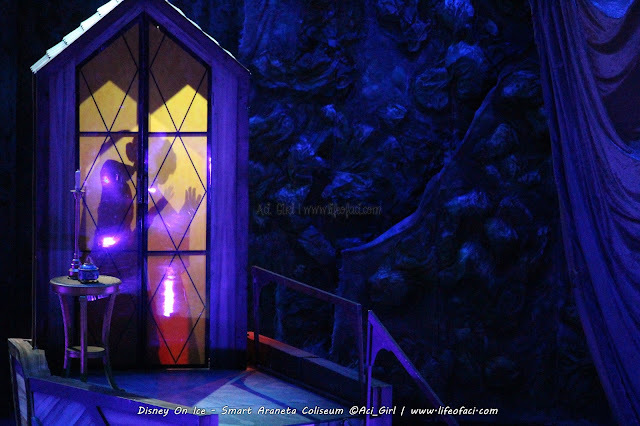 From The Movie Frozen: Meet Ana and Elsa LIVE! ehem... the cold never bother me anyway. 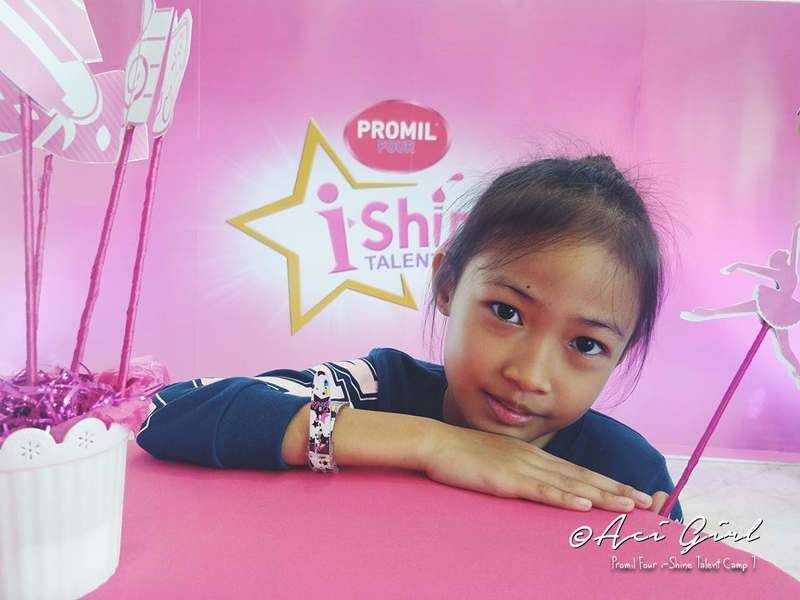 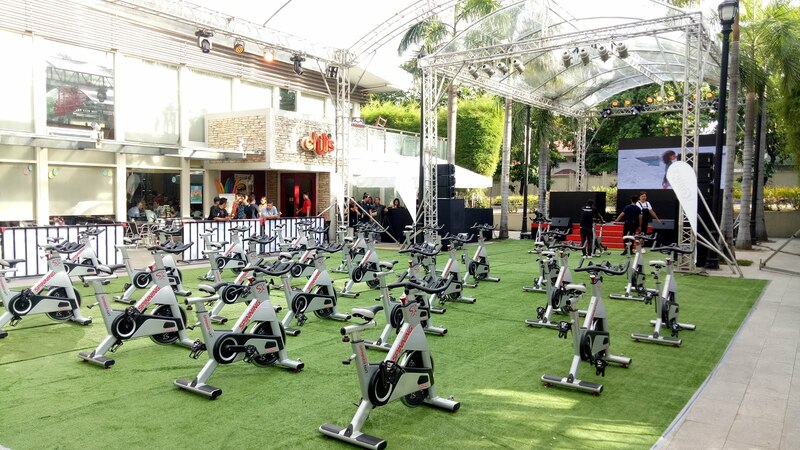 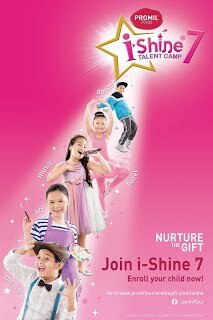 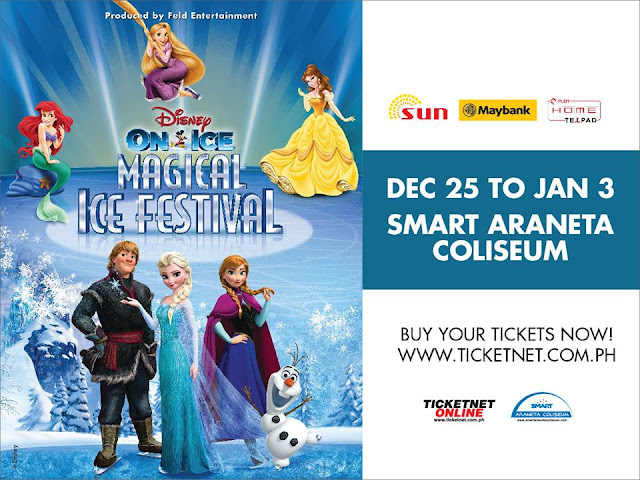 dahil super excited to see ana and elsa LIVE! 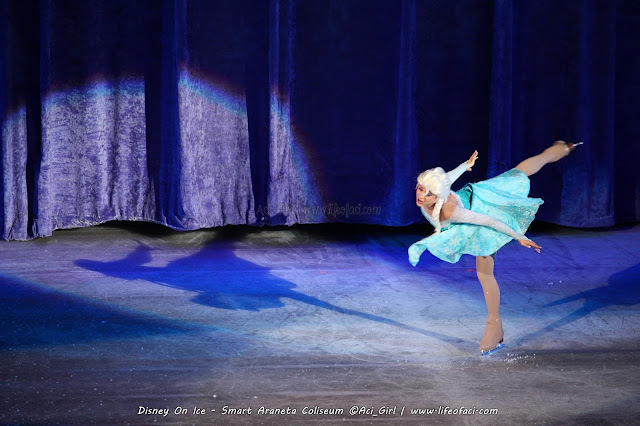 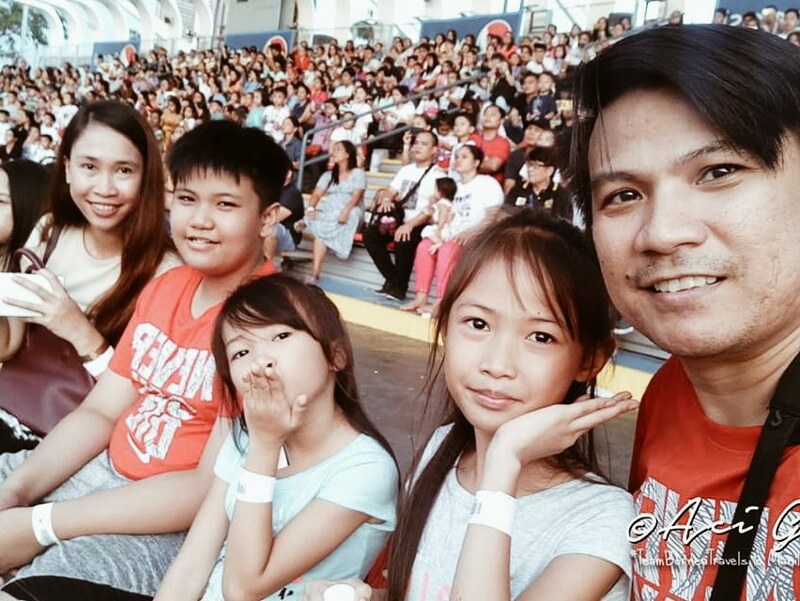 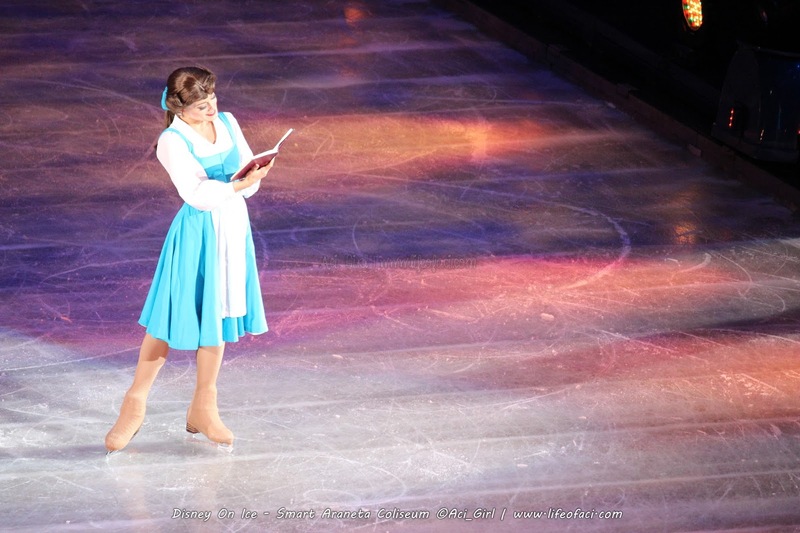 For kids and kids at heart, Christmas is never complete without the colorful, magical show that makes Christmas dreams and fantasies come to life—Disney on Ice. 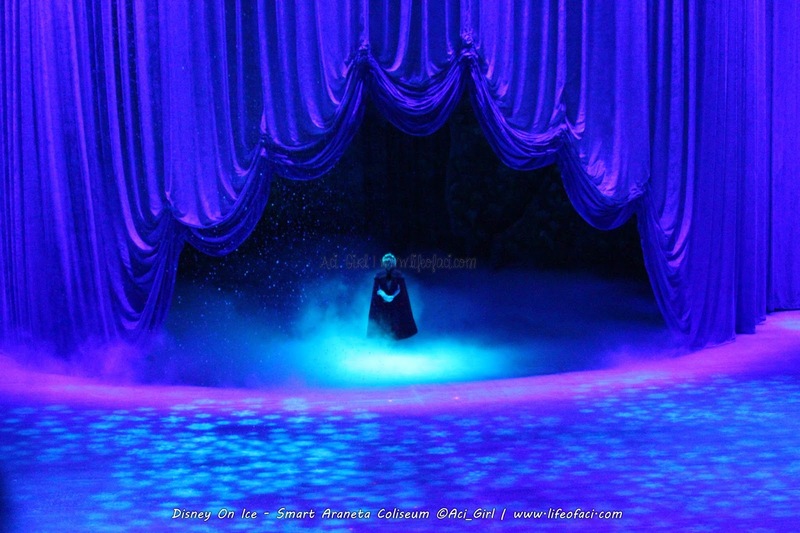 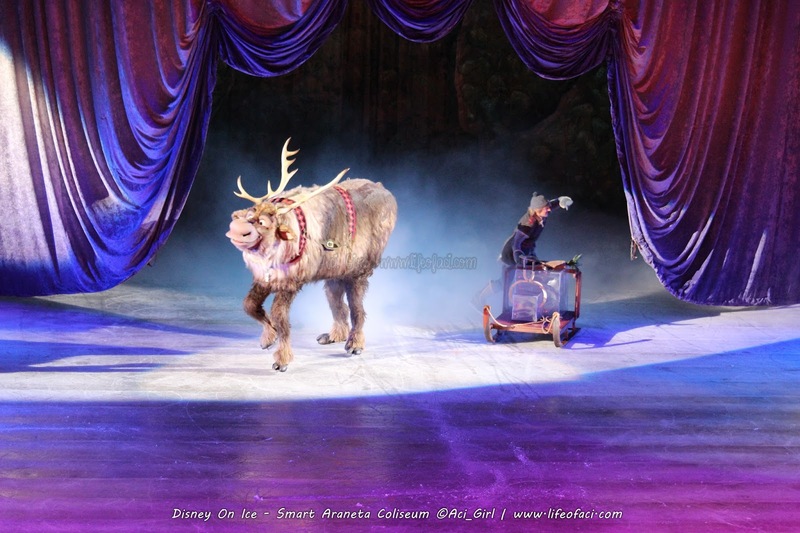 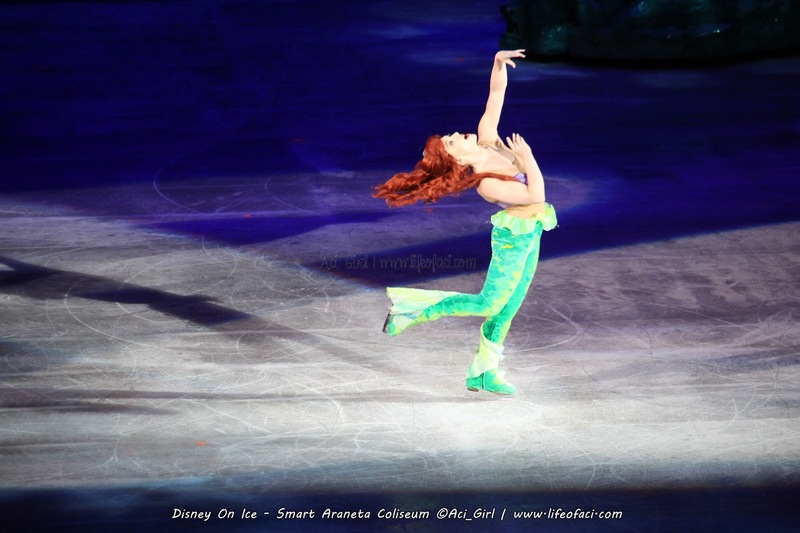 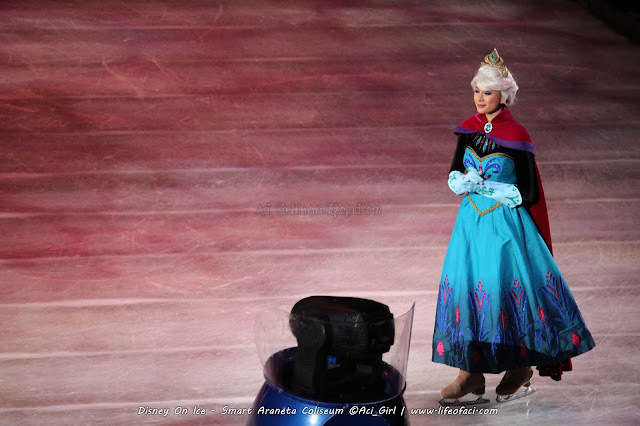 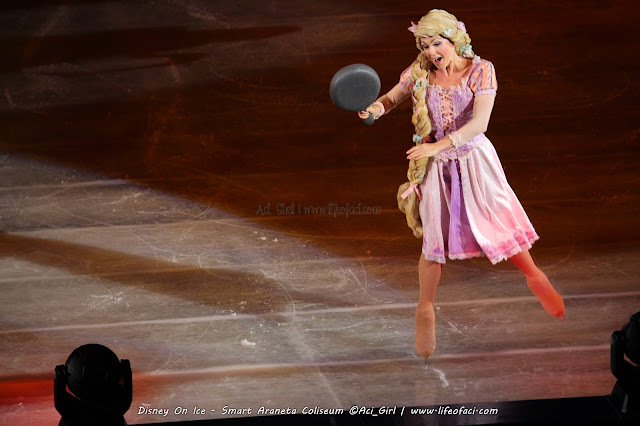 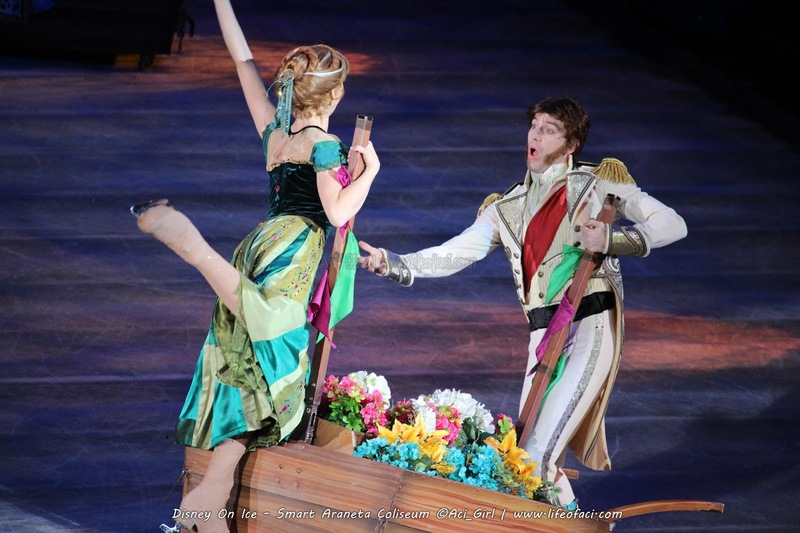 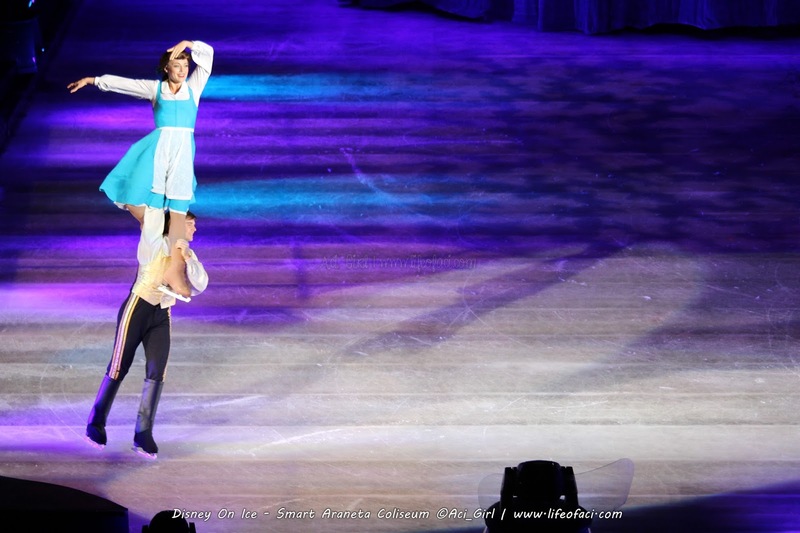 And this holiday season, the awe-inspiring Disney On Ice returns for another spectacular performance on ice. 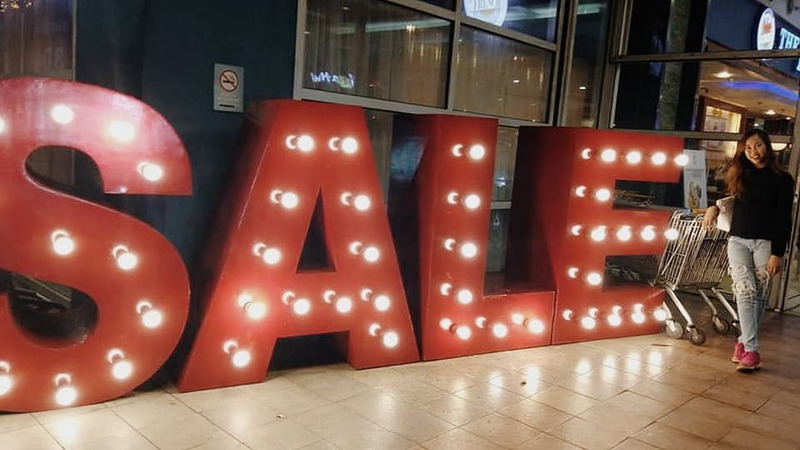 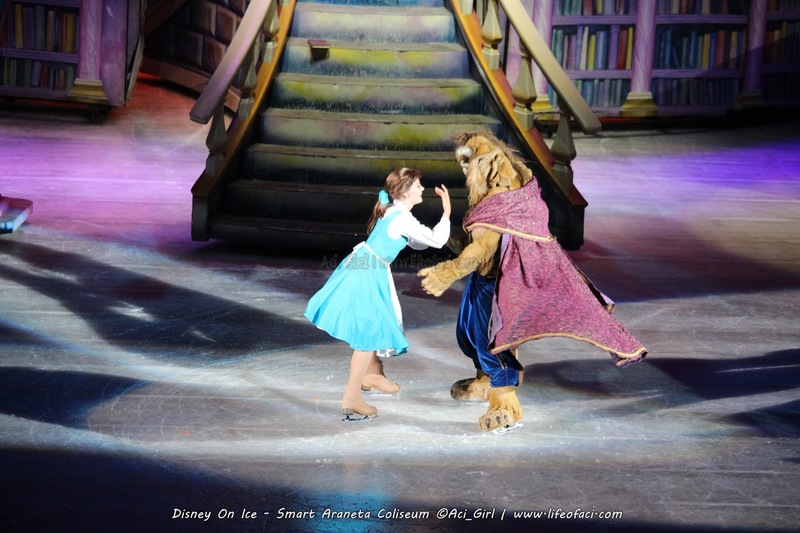 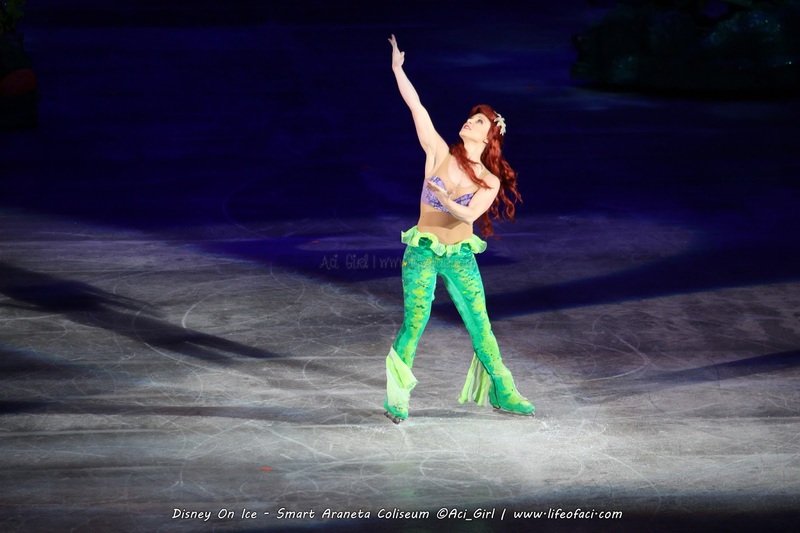 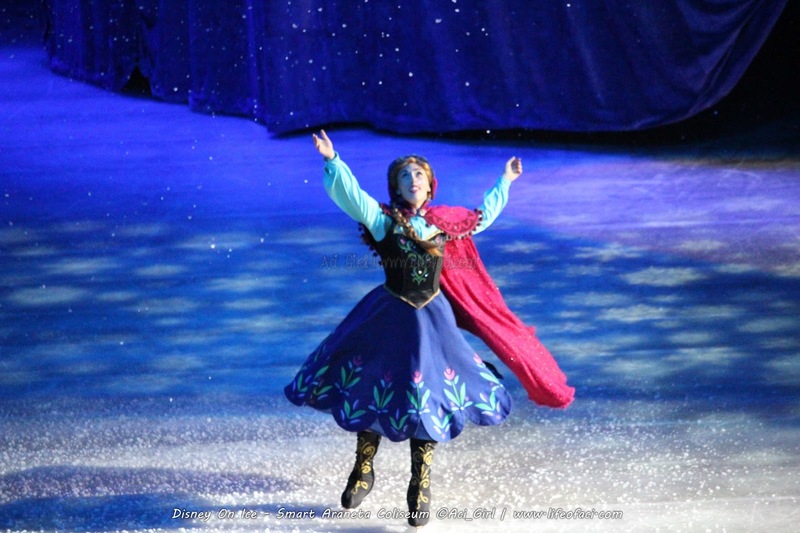 Disney on Ice presents magical Ice festival showcasing a medley of splendid elements, awesome light displays and amazing costume pieces, along with show-stopping performances by a casts of world class skaters! 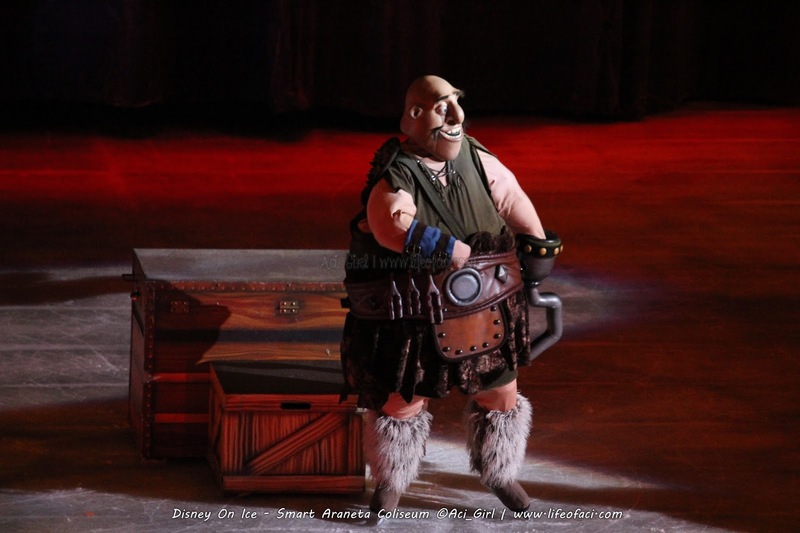 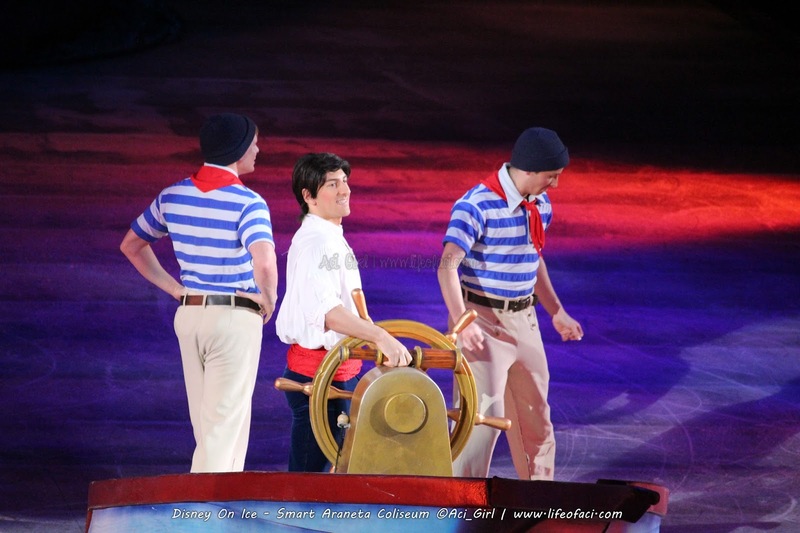 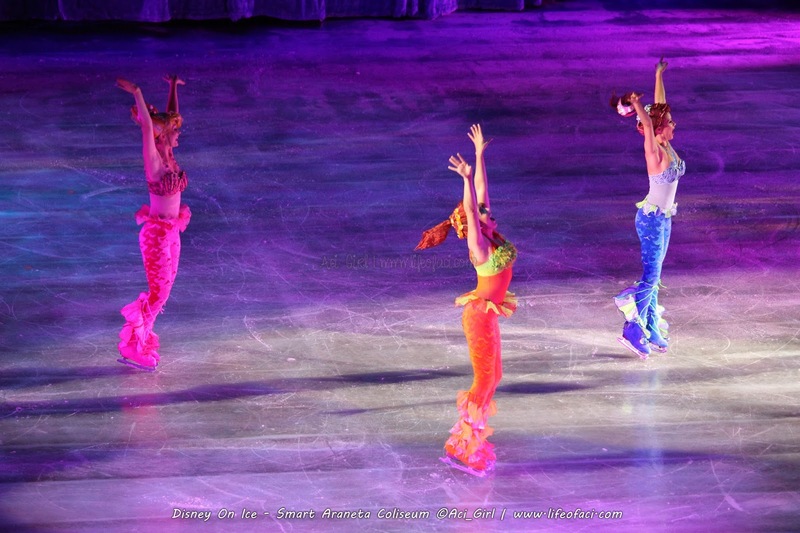 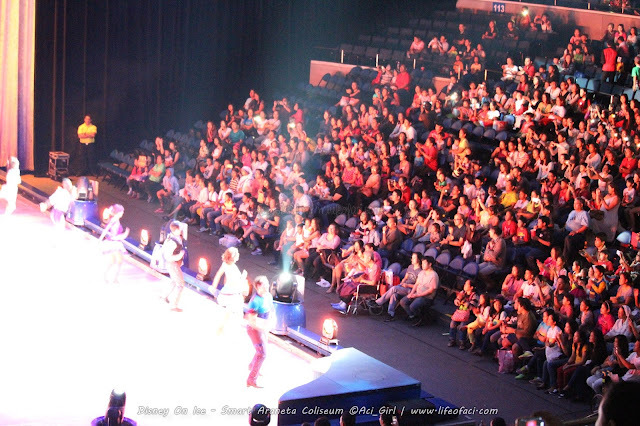 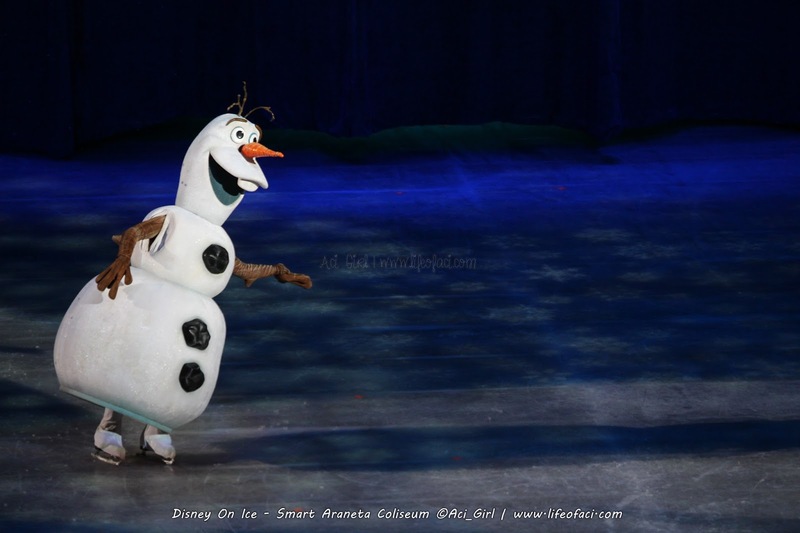 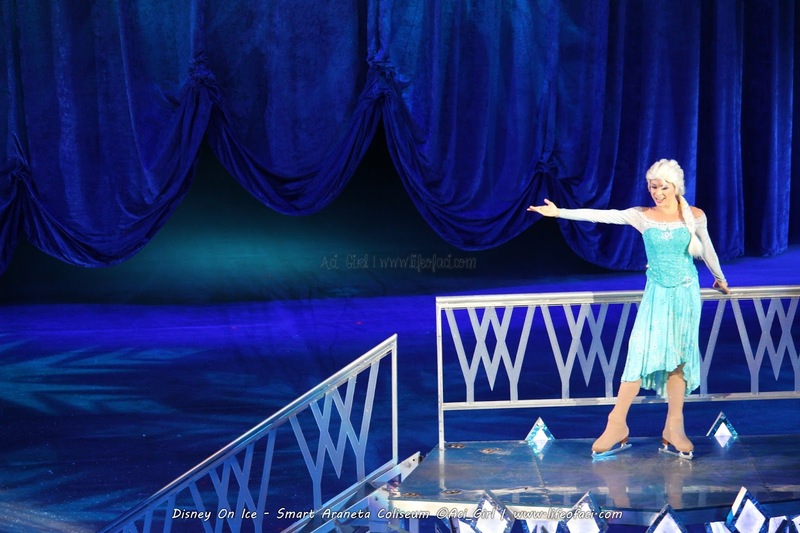 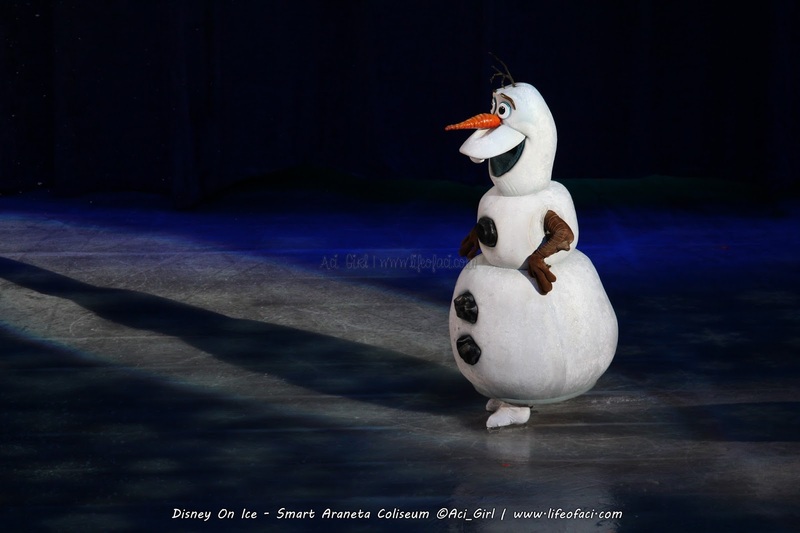 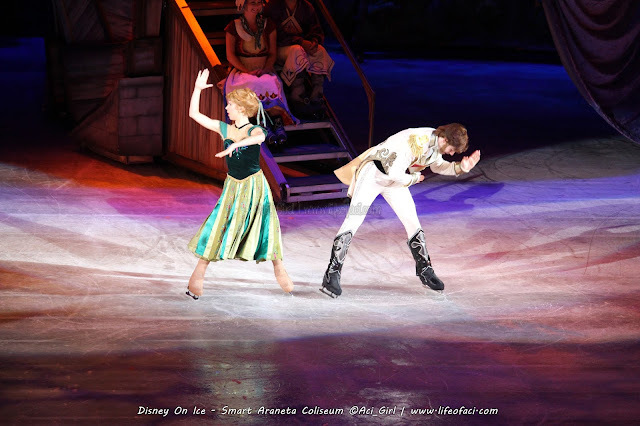 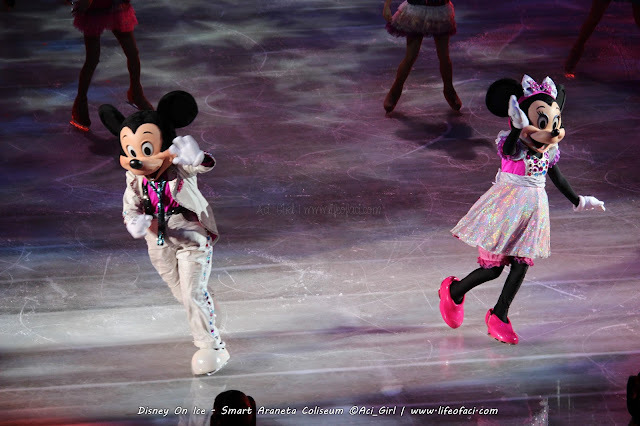 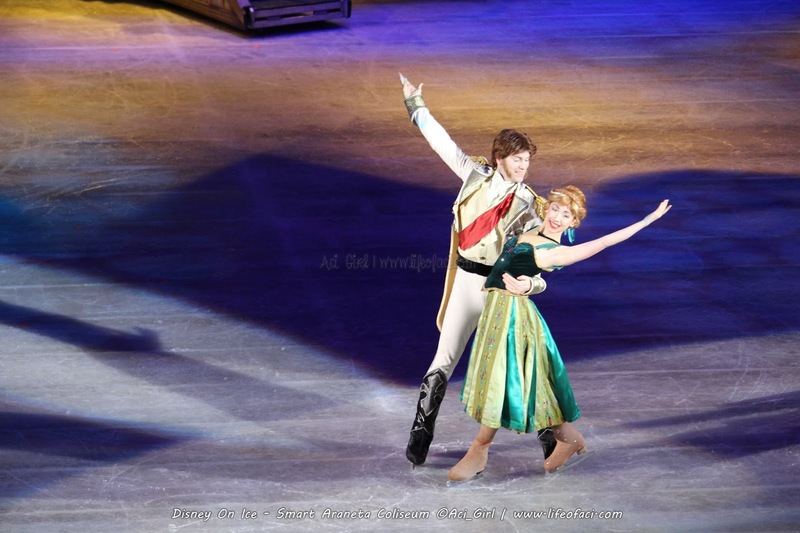 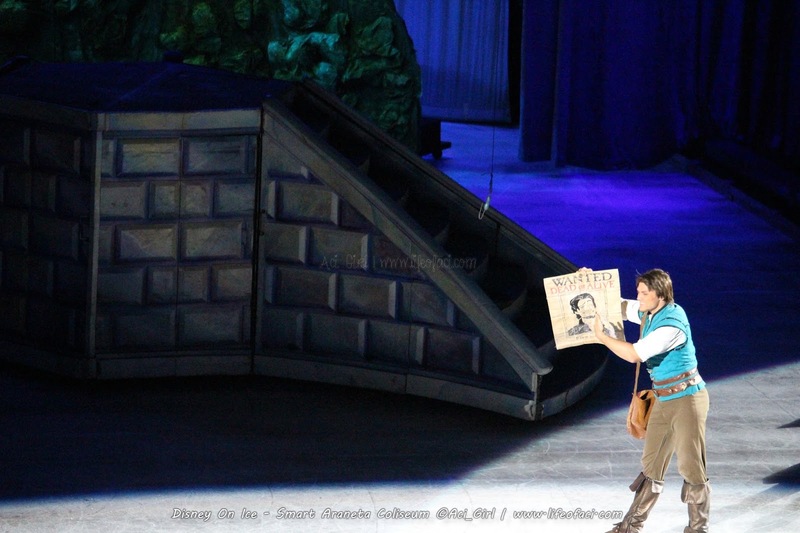 The show runs from December 25 to January 3.Tickets for the Disney on Ice show are now available for sale.